That sense of presence is the common experience of riders of all types of powersports vehicles on the open road, the windy forest trail or the snow powdered mountainside. Small machines, built for one or two riders, enable us to feel the surface beneath us, to smell the scents of our surroundings, to feel the breeze and fluctuations of temperature in our bones and to see the world we are in. I love the scent of campfires, the brisk air when passing by a brook, the sights seen in the open air environment. Being “in the scene” as Mr. Pirsig puts it, can be enjoyed on a motorcycle, dirt bike, snowmobile, or an ATV/SXS. So, why do so many motorcycles and ATV’s get stored away in the corner of a garage collecting dust? What can the powersports industry do to ensure utilization? The design and manufacturing process of powersports vehicles is fundamentally based on the mission of creating the ultimate user experience. Mr. Pirsig continued, “The test of the machine is the satisfaction it gives you. There isn’t any other test. 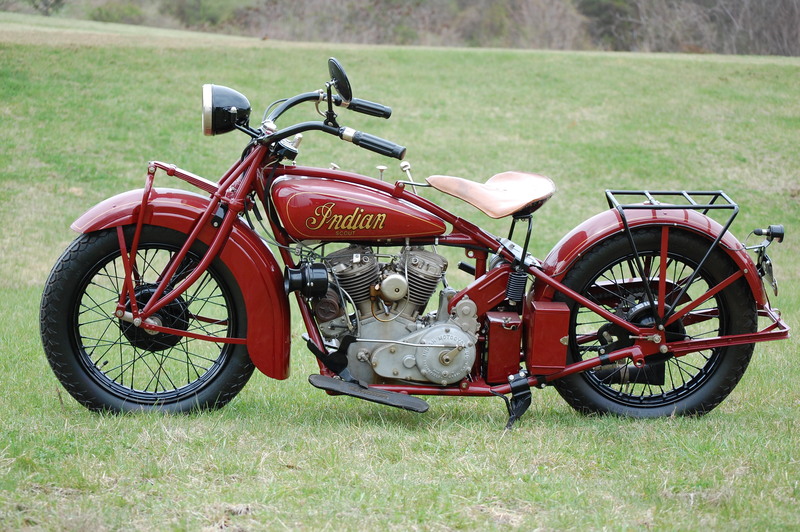 If the machine produces tranquility it’s right.” The first Indian Scout, the Honda Dream, the Suzuki Hayabusa and thousands of other “satisfaction machines” have passed the test. However, building great machines is not enough to achieve the desired experiences. Manufacturers that establish a strong dealer network will win. Final execution of the mission to give “satisfaction” and produce “tranquility” is delivered at the motorcycle shop. The dealer is the face of the brand. Unfortunately, there are some ugly faces in powersports. It doesn’t even matter so much if the face is small or large. What matters most is a buying experience that matches the motorcycle mantra. 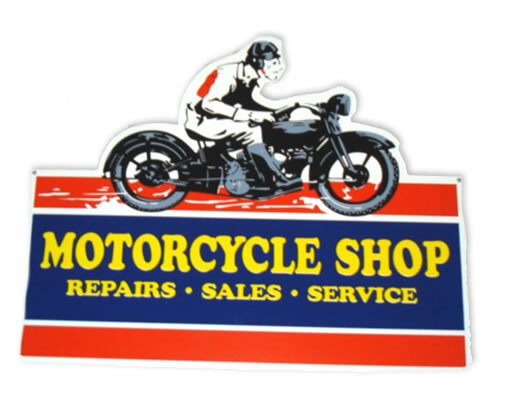 The motorcycle buying process largely determines the ownership and riding experience. I will be delighted with my motorcycle to the extent that I repeatedly have good rides. If the sidewalls on my tires start cracking before my tread disappears, it has sadly become an ornament in the garage. Dealers have a responsibility to instill confidence in buyers so they want to ride often. This can be accomplished by engaging the buyer in six ways. Sell the right machine based on needs and desires after a consultation and test rides. Set up the motorcycle for the specific rider and terrain. Teach the rider how to utilize each function of the machine well. Instruct the rider on the proper break-in procedures, pre-ride inspection routine and maintenance requirements. Ensure the rider has opportunities to participate on group rides and/or receives riding resource information. Provide continuous, befriending service support. If the dealer fails to execute any of these, the rider will be less likely to make riding a priority, losing interest. Confident motorcycle owners become passionate riders. Passionate riders experience satisfaction and demonstrate fierce loyalty. Passion is the ingredient that separates the auto industry from the powersports industry. It’s the magic potion of powersports. Powersports Perspectival, Blog at WordPress.com.